Choose the perfect bible verse to go along with your chosen name with one of our most popular designs! The perfect way to showcase values with beauty and individuality. The two-color design comes on one sheet for easy application. Backed by our unconditional 30-day guarantee. Teaching kids to memorize scripture can be a daunting task. Here’s how to get this job done quickly, effectively and in a fun way! 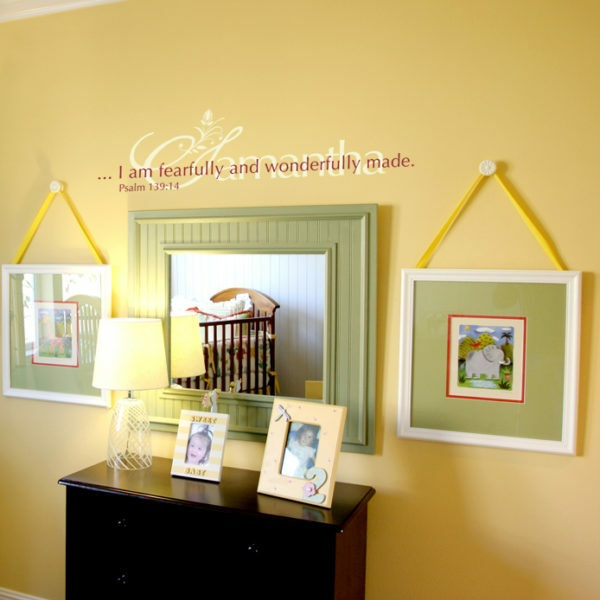 At DecorativeLettering we have wall words that are suitable for your kid’s room. These scripture based wall decors are great! Our ‘Floral Life Verse’ wall letters are quite popular among our customers. These two colored wall quotes are right for their bedroom and any space they consider their territory! Apply them in the bedroom above the headboard or next to their wardrobe. Waking up to these amazing wall decals will not only do wonders for their self-esteem, they also get them learning the holy word. How precious! Are you looking for Bible verses that is suitable for your kid’s name? Are you looking for unique wall decor for your kid’s wall space? Or perhaps you want a birthday gift for a niece or nephew. Well, DecorativeLettering has what you need! Our wall quotes are unique and affordable. They are also durable which means that they are not affected by extreme temperature changes! 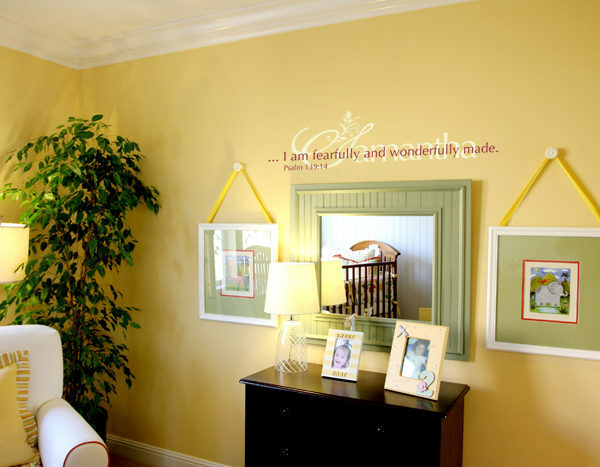 We have quite a number of quotes available: ‘I am fearfully and wonderfully made.-Psalm 139:14’ and ‘Grow in the grace…2 Peter 3:18’ are some of the wall letters we have. Have a look at our Scripture: Kids category for more quotes! 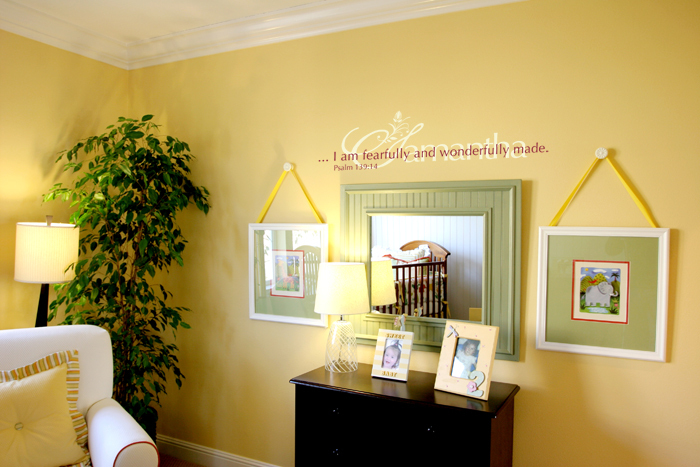 Do call or email: let us help you decorate your with life changing wall words!